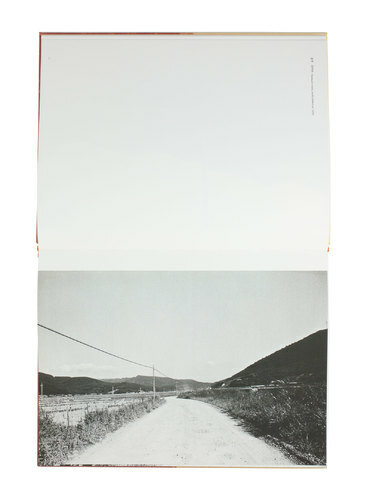 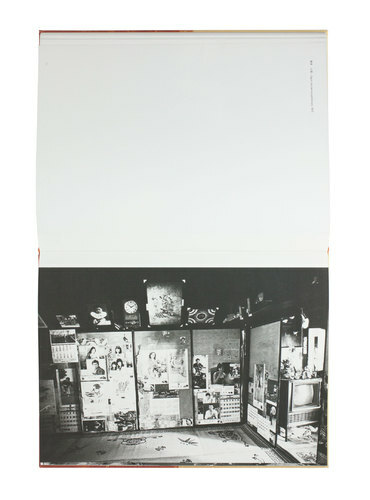 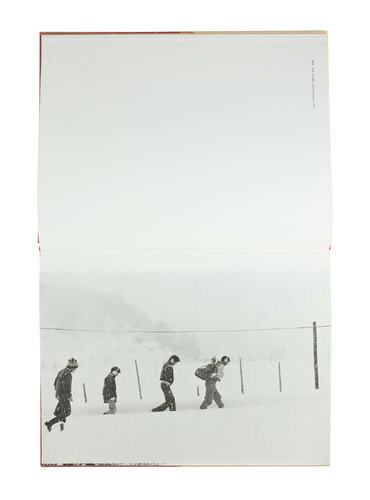 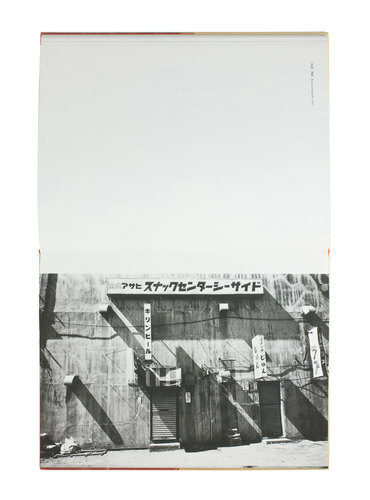 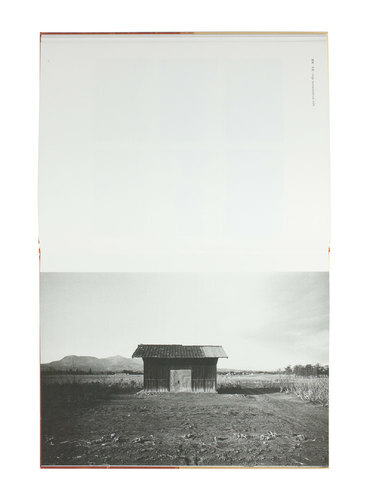 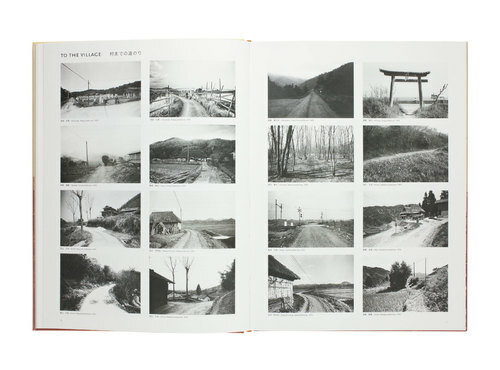 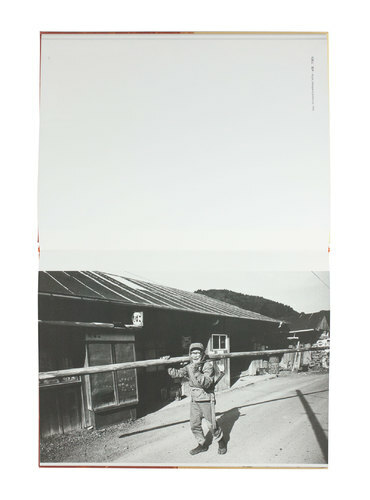 German publisher Only Photography’s reprint of Kazuo Kitai’s seminal 1970s series ‘To the Villages’ (Mura-e) presents Kitai’s stunning photographs of Japanese villages in a 320mm x 240mm format. 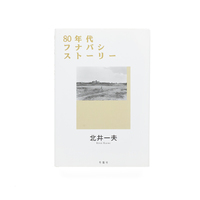 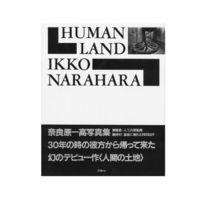 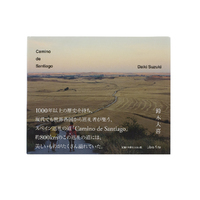 The series is contextualized by an introduction text written Kazuo Kitai himself and a long essay by Koji Taki that was first published in Asahi Camera magazine in 1977 (both texts in Japanese and English version). 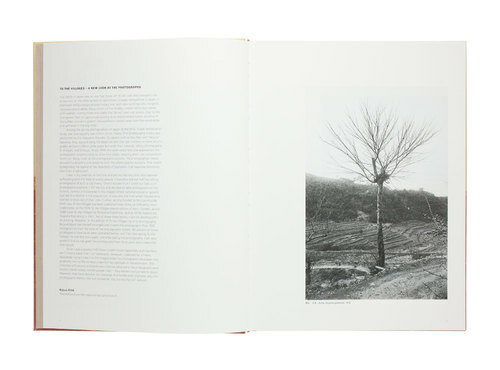 The photobook comes in a limited edition run of 333, with three different cover designs to choose from. All copies are signed by Kazuo Kitai.